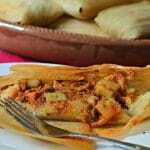 Inside: When you finish reading this post, you will know how to make the most delicious, authentic Mexican Tamales, which will make you very popular. 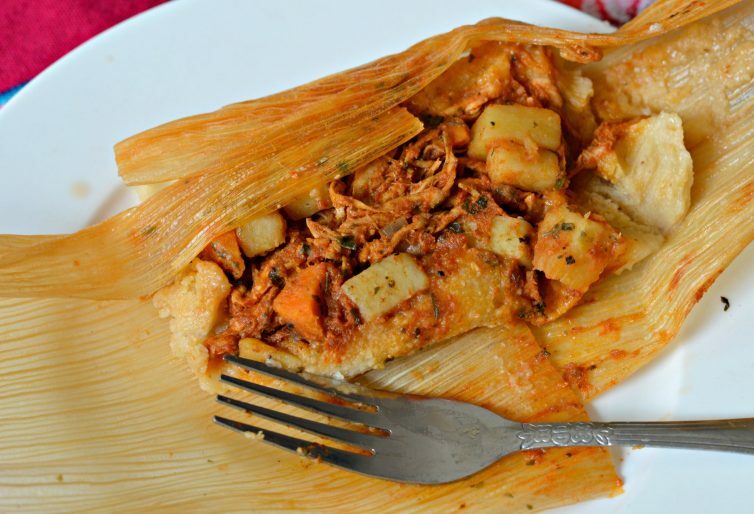 BONUS: If you are looking for Sweet Tamales, Click here! 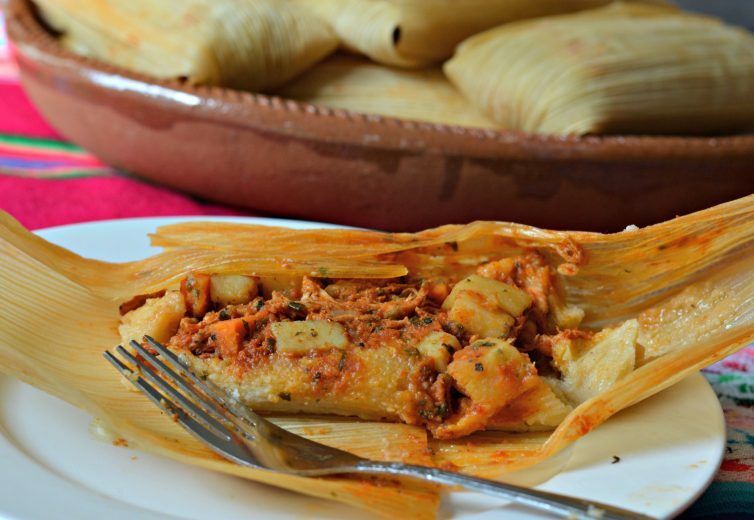 If you are a fan of authentic Mexican food, this tamales recipe is definitely for you. 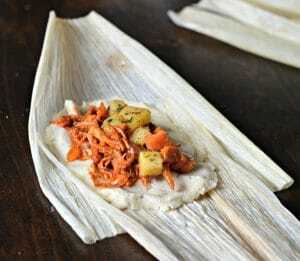 Tamales are delicious and are a bit of an art form to get right. A popular saying in Mexico is “a falta de pan, tortilla.” Translated into English, this means “if you don’t have bread, use a tortilla.” The meaning is that if you don’t have something that you need, you can always replace it with something else. This is very relevant to those of us that are living in a different country than where we grew up because it can be pretty hard to find certain things that are found everywhere back home. One of those things is tamales. Today, I am going to teach you how to make chicken tamales, but the mode of preparation is similar regardless of the flavor. 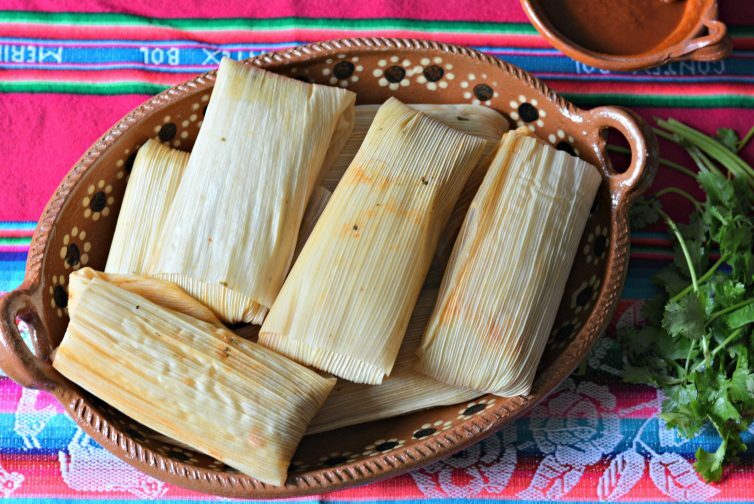 What kind of Masa should you use for Tamales? 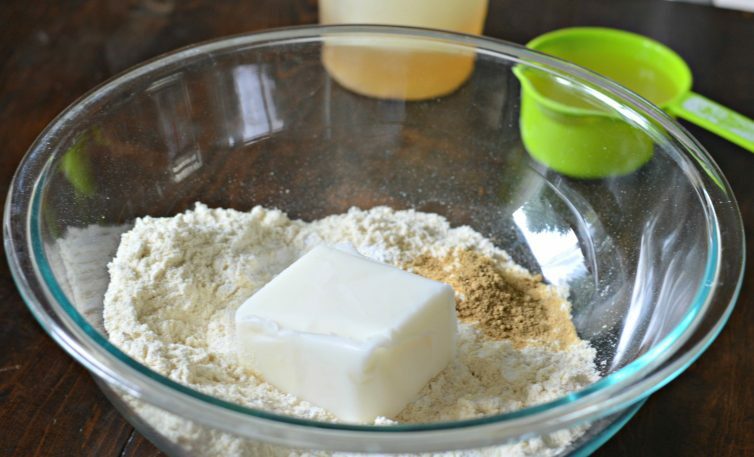 The masa, or dough, that you use for tamales is very important. The traditional method of preparing masa for tamales goes back a very long time, and it usually takes some time to do. I remember that my abuelita used to wake up so early in the morning to start cutting the corn husks or banana leaves from the farm that she cultivated on her own. After getting the leaves she would start making the meat and the masa. My abuelita always used to make her own masa by using freshly ground nixtamal. She added pork lard to give it some extra flavor and then got to work on the delicious guajillo salsa, which I loved! She always used to assign me to “help”, but that almost always just mean that I got to lick the spoons and bowls that were left after she was done wrapping the tamales. That was definitely my favorite part! Depending on where you live, it may not be practical to use freshly ground corn for your tamale masa. For example, now that I am far away from Mexico, I have had to make do with ingredients that I have available. 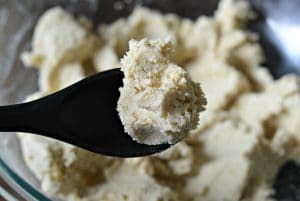 Fortunately, there are some easily accessible ingredients, like masa flour that is specifically made for tamales, that you can use and prepare to get those same delicious flavors that I remember from my youth. 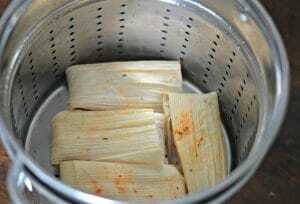 Once you have made the filling and the have the masa ready, the process for making tamales is pretty straightforward. 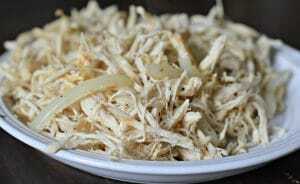 You will want to take two corn husks or banana leaves, and place them one on top of the other, overlapping slightly. Next, you will add the masa and flatten it out slightly. Next, you will add the filling and wrap the tamale up like a present. Once the tamales are ready, you just add them to the steamer, as shown in the image below, and let them cook for about 1 – 1.5 hours. 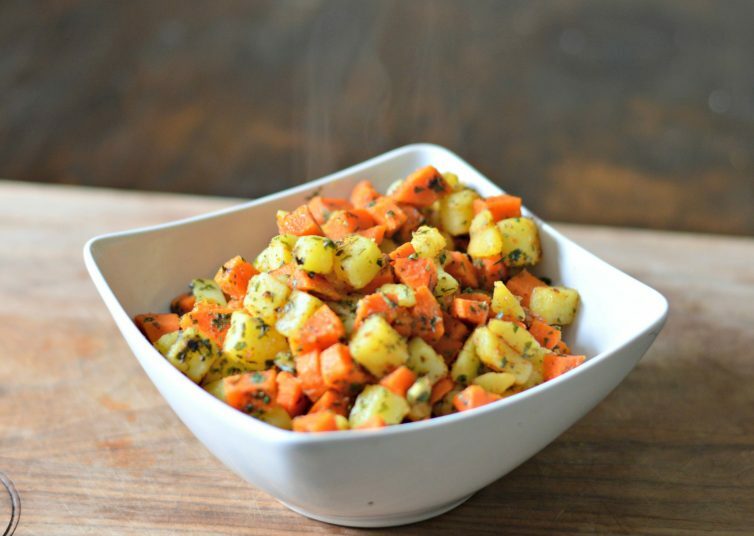 If you love this recipe, make sure you let me know in the comments below! Learn how to make authentic Mexican Tamales that everyone will love. Start by soaking the corn husks in lukewarm water so that they get softer. Once soft, strain the water and set the husks aside. Fill the bottom part of the steamer with water and a little bit of salt, making sure that it doesn't reach the space where the tamales will be placed. 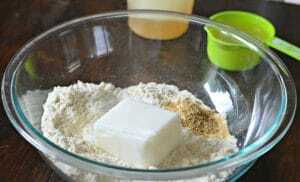 Add all of the dry ingredients, including the lard, to a large bowl and mix well. Sautee the onion and chicken with the spices and olive oil, set aside. Add the carrots to boiling water for 5 minutes. Add the potatoes and let everything boil together for an additional 10 minutes. The potatoes and carrots should still be pretty firm. Combine all of the ingredients in a blender and blend well. If it is still a little bit thick, strain the mixture and only use the strained liquid. Add 1/4 cup of the maza on top of the husks, then top with the chicken filling, the vegetables, and guajillo salsa. Fold over like a gift, putting the seam down. Add to the steamer, and cook for 1 - 1.5 hours. Thank you and buen provecho! Thank you Rosie! I hope you enjoy my recipes, and let me know if you have any questions! Can you use corn flower in place of Mesa?